Your opinion matters. Leave A Review Or Edit This Listing for Potter's House Community Kitchen. Potter's House Community Kitchen helps these individuals make ends meet by providing a free, well-balanced, nutritious meal each day to those in need. For many in our community, this may be the only nutritious meal they receive that day. Additionally, breakfast and dinner are provided to those individuals staying in Weaver House Night Shelter. 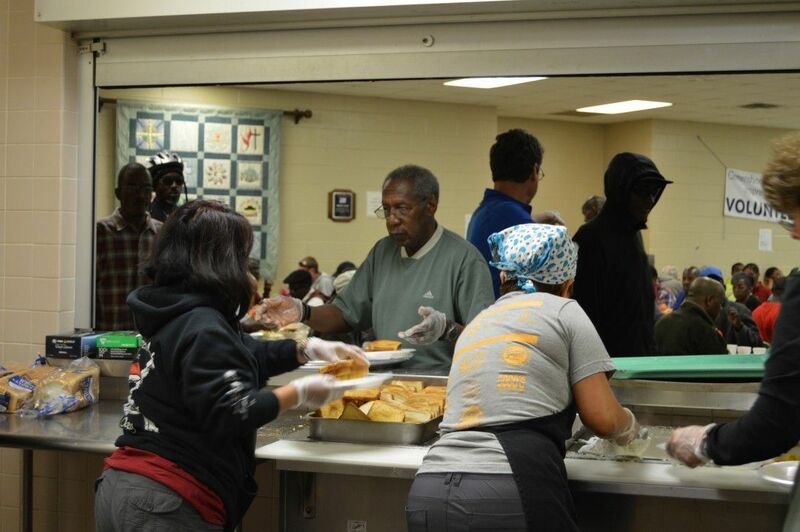 Volunteers are needed once a week on weekdays or once a month on weekends from 9 A.M. to 1 P.M. to set up, cook, serve, and clean. This gives a sense of community and fellowship between the guests and volunteers. We always need more information on our pantries. If you know of any details, volunteer information, website, hours or more description information about Potter's House Community Kitchen please add a comment (below the map on this page), with information. We will then display this for all visitors on this page.